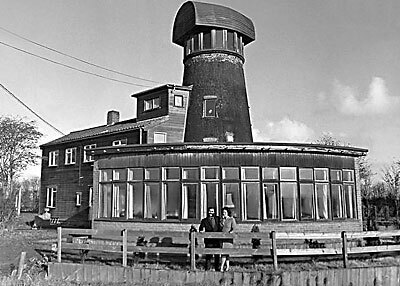 St Margaret's drainage mill in Burgh St. Margaret (also known as Fleggburgh) was built c.1747 but had ceased pumping operations by 1960. 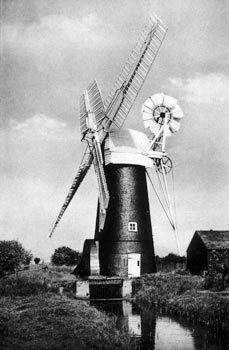 The mill had a Norfolk boat shaped cap with a petticoat and an 8 bladed fantail. 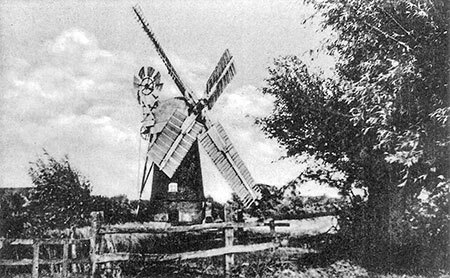 The scoop wheel beside the mill was powered by four double shuttered sails. 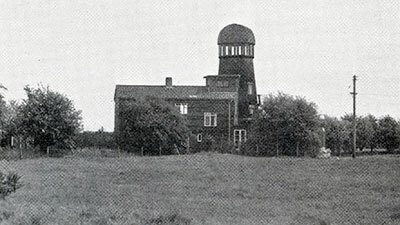 During the 1960s the mill was renovated and converted into a private residence by actor John Glynn Jones. 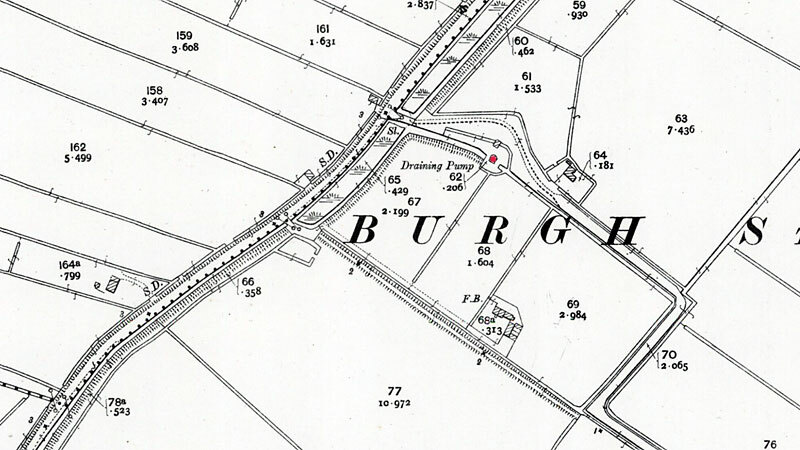 During the 1970s the mill was converted into a restaurant and continued trading until June 2004 when the mill, its range of outbuildings and approx 4½ acres was put on the market. 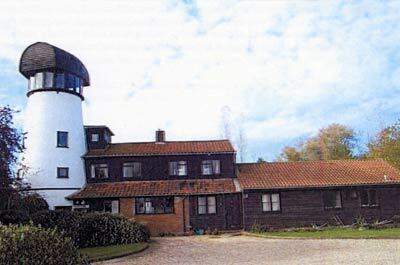 Abotts Country Houses then offered it for sale inviting offers in excess of £425,000.